McTear’s specialists invite you to come along to our first valuation event in the Bothwell area. 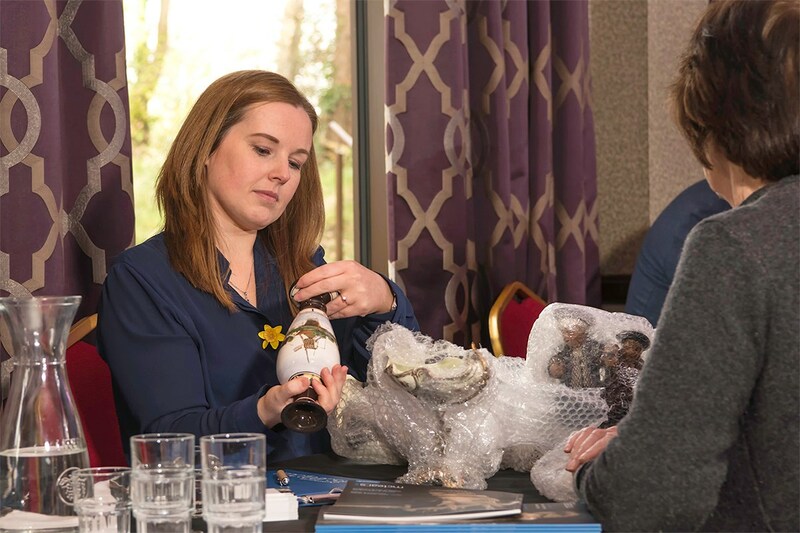 Come along and speak with our experts in jewellery, watches, coins, whisky, paintings and antiques at The Bothwell Bridge Hotel, on Sunday 18 November 12.30–3.30pm. We will be offering valuations and the opportunity to consign to upcoming auctions in exchange for a donation to Glasgow Women’s Aid. Appointments are not needed for the Valuation Day. For more information email sarah@mctears.co.uk or call 0141 810 2880. The Bothwell Bridge Hotel, 89 Main Street Bothwell, Glasgow G71 8EU.